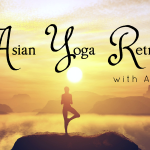 As the birthplace of yoga and Ayurvedic medicine, India is one of our favourite and most popular travel destinations. 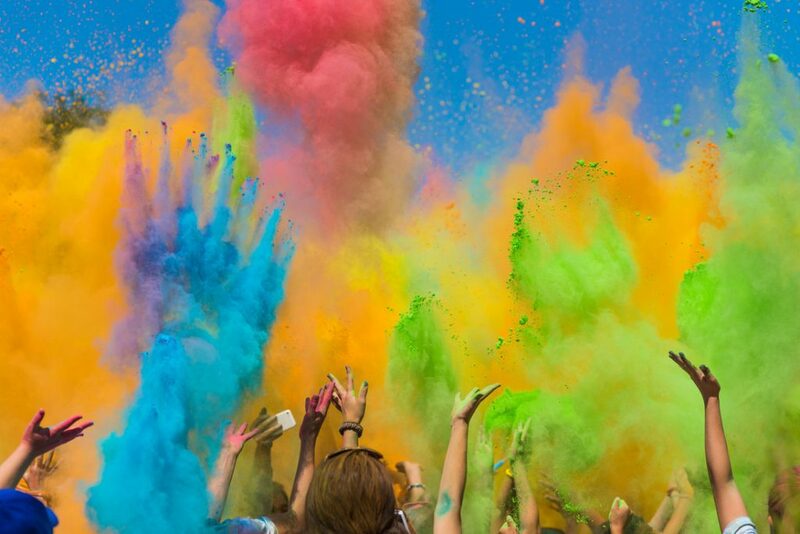 You might already know the famous Holi festival from the colour-splashing events in your home town, usually hosted by university students raising money for charity. Over the past years its popularity has grown worldwide. 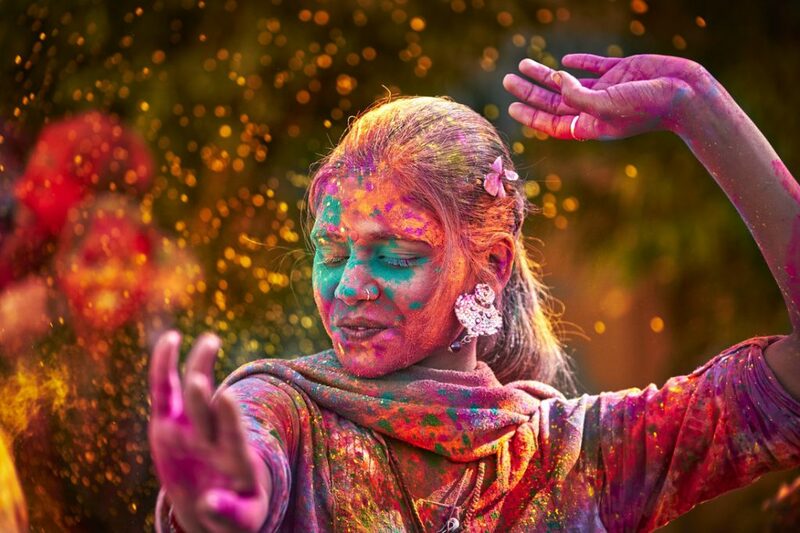 But what about the authentic Holi festival as celebrated in its country of origin, India – how much do we know about that? 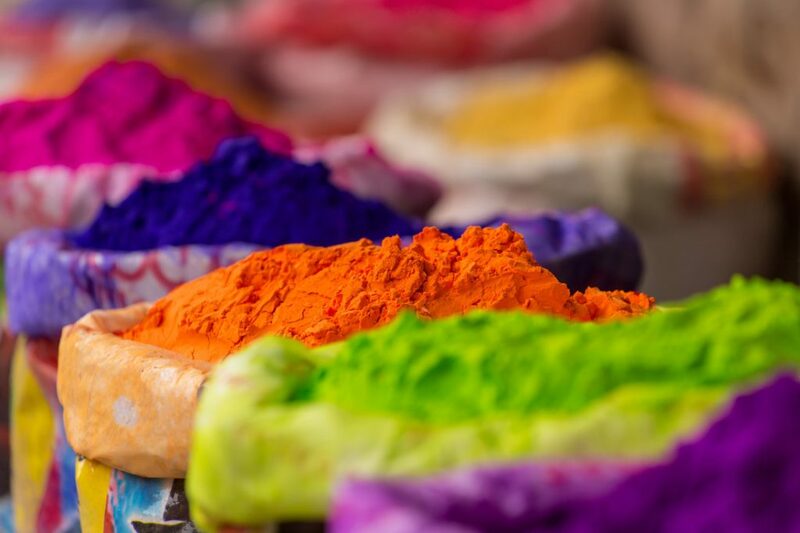 Since it takes place in just a couple of days we’re taking the opportunity to learn a bit more about what gives rise to this beautiful, centuries-old tradition and where you can find Holi festivals in India. 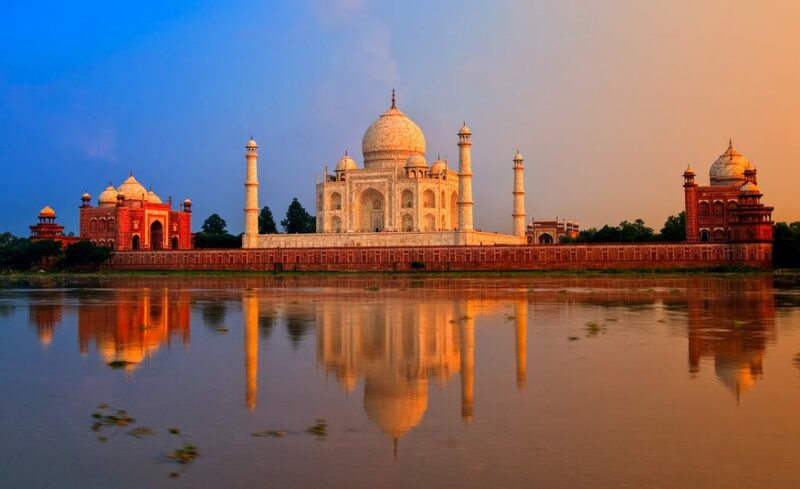 As one of the largest countries in the world, India is home to a great many religions and cultures. 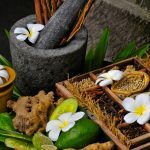 This means festivals from many different heritages are celebrated all year round by a people accustomed to sharing and tolerating each other’s differences. From Diwali to Chhat, and even Christmas, India’s cultural events are diverse and draw on a rich mythological and religious heritage. 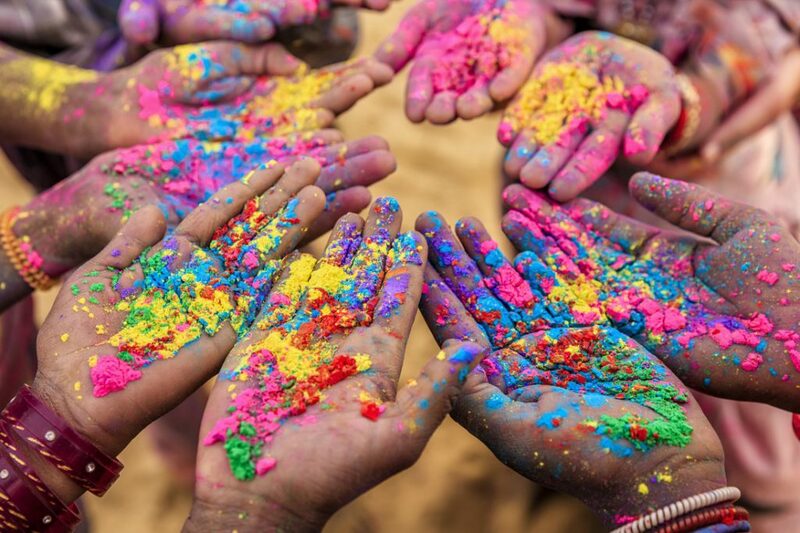 In northern India and Nepal, Holi is one of Hinduism’s key festivals and is found elsewhere under names such as Shimga or Phaga. It follows the lunar Hindu calendar, and begins every year on the full moon day of the 12th month, Phalguna. This generally falls between February and March and in 2018 the celebrations will begin on the 1st of March. 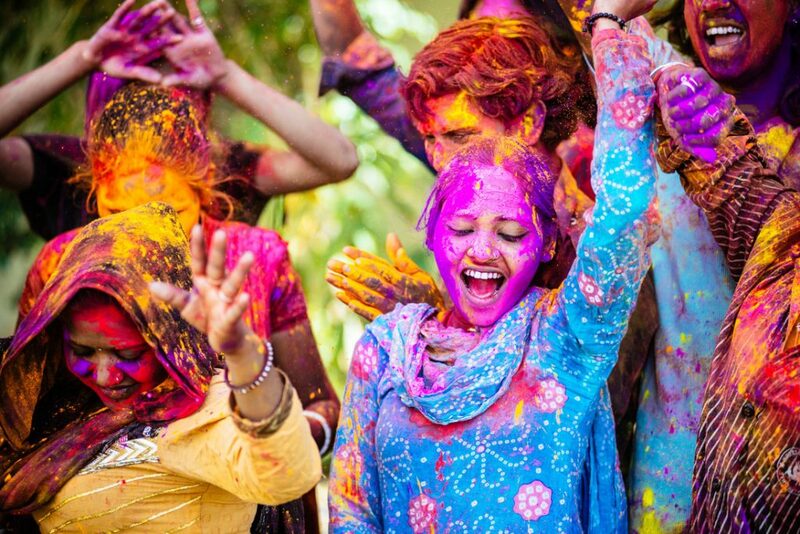 Depending on the region, people tend to celebrate Holi for between 2 and 10 days. As the festival can be quite overwhelming and full of thousands of people, it’s always best to go in a group of people you know. 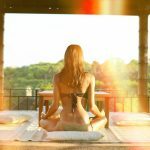 Private clubs and Ashrams are the safest bet for foreigners, and you can find these in towns such as: Dehli, Rishikesh, Mathura, Vrindavan, Udaipur, Jaipur, Rajasthan. 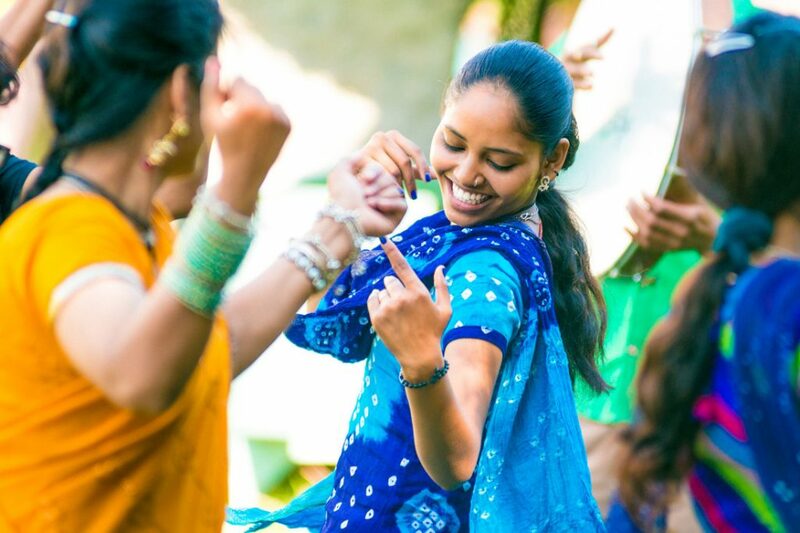 The festival is most enthusiastically celebrated in the north, and as such our north Indian destinations include Golden Triangle India Round Trip, Ananda in the Himalayas, and Yoga Tour North India. If you want to learn more, see our page dedicated to providing you with the best destinations for holidays in India. Holi is known nowadays as a celebration of spring, the end of winter and a day to be open and friendly to one’s neighbour. However, according to Indian legends and lore Holi is a time to remember how the evil demon Holika, the sister of the demon king Hiranyakashipu, was destroyed in a fire. On the first day of the festival a great fire is lit to represent this, and people pray that their own internal demons will similarly be destroyed and are reminded that Good will triumph over Evil. Tip: Go easy on the traditional Holi drink, Bhang lassi, before you know what it’s made from – it may seem like an innocent sweet drink but it’s a powerful intoxicant for the uninitiated!